*NB. 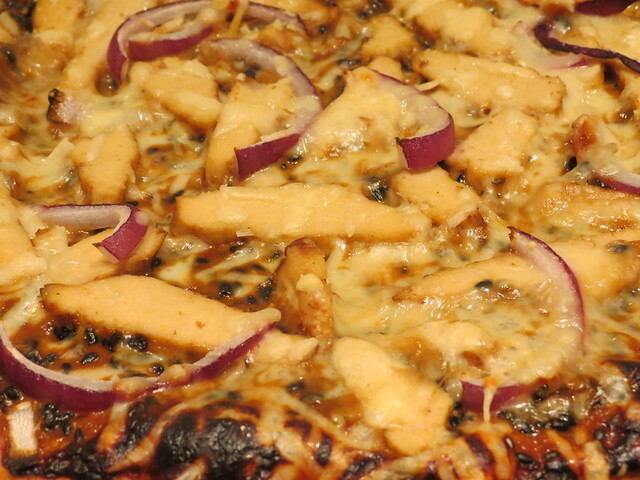 I have doubled the topping ingredients as there didn’t seem to be enough sauce in the original recipe, and I have also replaced chicken with Quorn chicken to make it vegetarian. 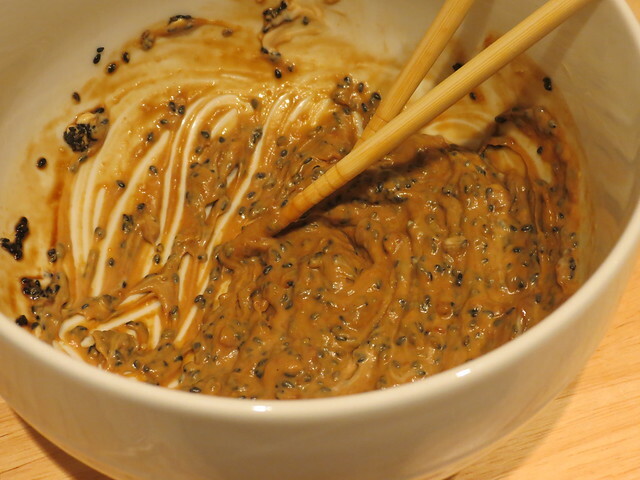 In a bowl, mix the red miso paste, mayonnaise, sesame seeds and soy sauce. 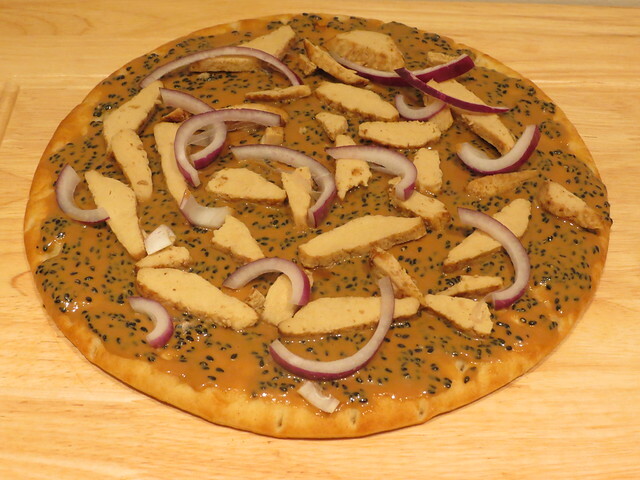 Spread the miso sauce mixture on the pizza base. 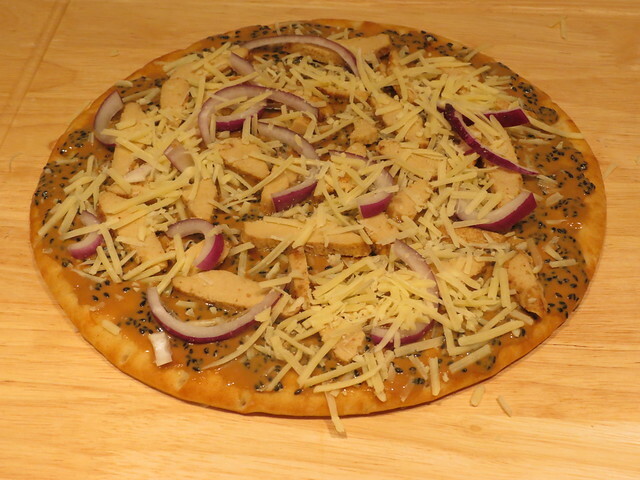 Add the Quorn chicken strips and sliced onion. 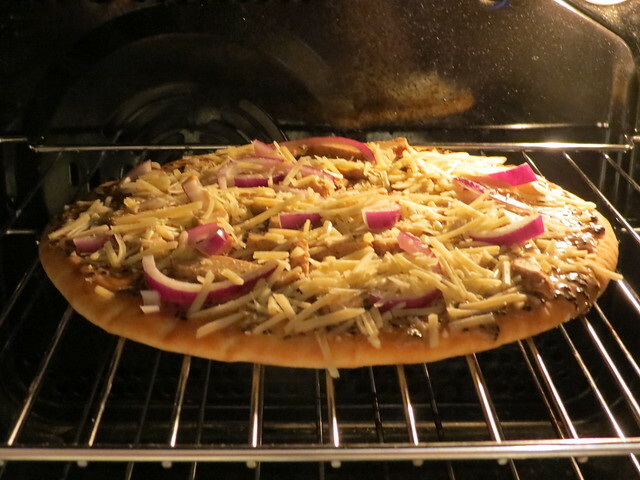 Cook in the oven at 230C for 5 – 10 minutes. 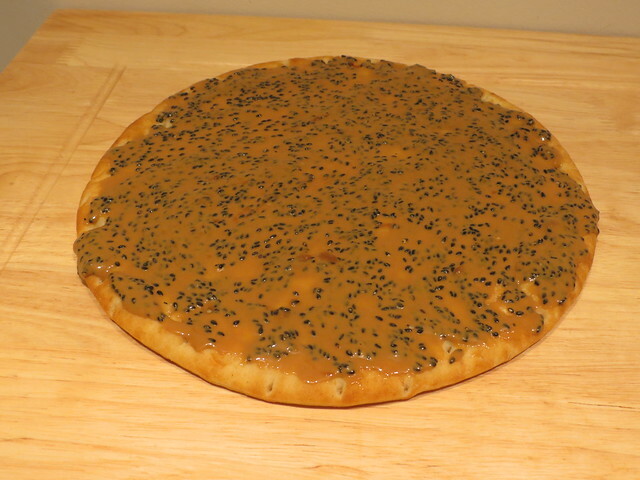 I’ll be back in February with a new recipe. 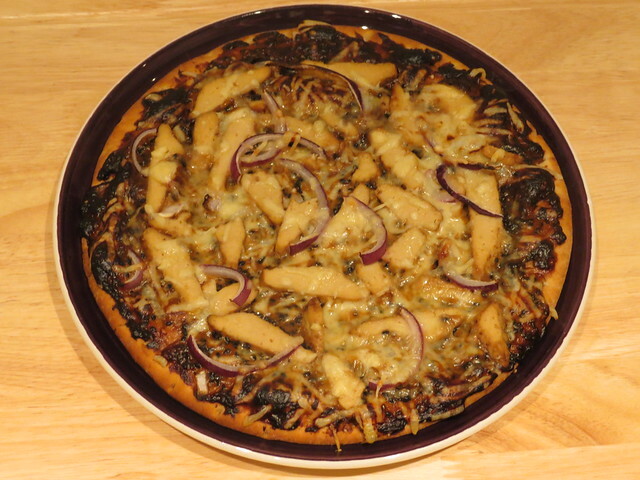 If you have any suggestions, or perhaps you would like me to try one of your recipes from a book or website, please leave a comment below or get in touch! 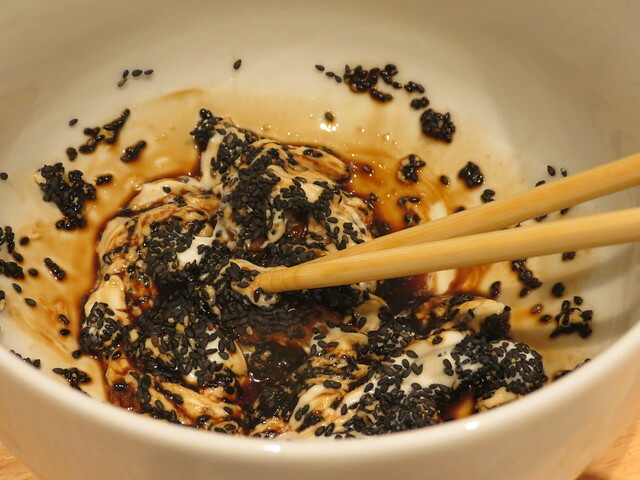 All the recipes I try on this blog have some connection to Japan and, because I don’t eat meat, they need to be vegetarian or pescetarian. I’m particularly interested in helping to promote Japanese recipe books, so do let me know if you have one I might like! This looks great! 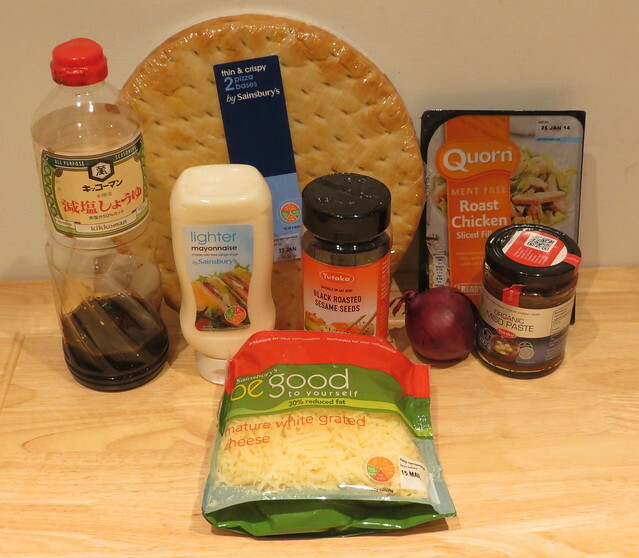 I am a Vegan so I will substitute the mayo for Veganaise, and use the Daiya brand cheese instead. 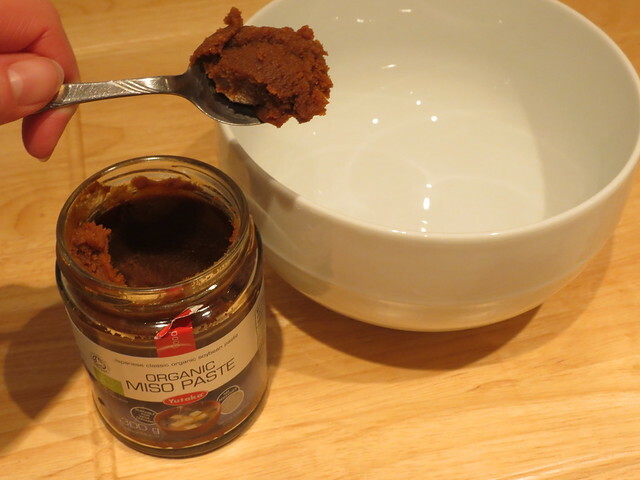 I adore miso and try to make a hot drink with it daily and also use for soup, and a vegan miso gravy. Can’t wait to try it! Haha, yeah, it might not be something you can get in Japan!